Where did all the green wood go? | Trio Forest Products, Inc.
What a perfect month to talk about green wood! In recent years, we have experienced a steady decline in the sale of green wood. What exactly is green wood and what might be the reason for the decline in the demand for green wood? Green wood refers to wood that has been recently cut down and has not had the opportunity to season or be treated to remove the moisture content. The moisture associated with green wood can lead to warping, shrinkage and even the presence of mold. Given these potential issues, most buyers have moved towards kiln dried wood options. In the building and furniture industries, using kiln dried wood removes risk and eliminates the risk of mold. Kiln dried wood products have been heat treated to remove the moisture content to below 20%. The kiln dried process removes the moisture content and prevents the introduction of non-native pest species into native ecosystems. 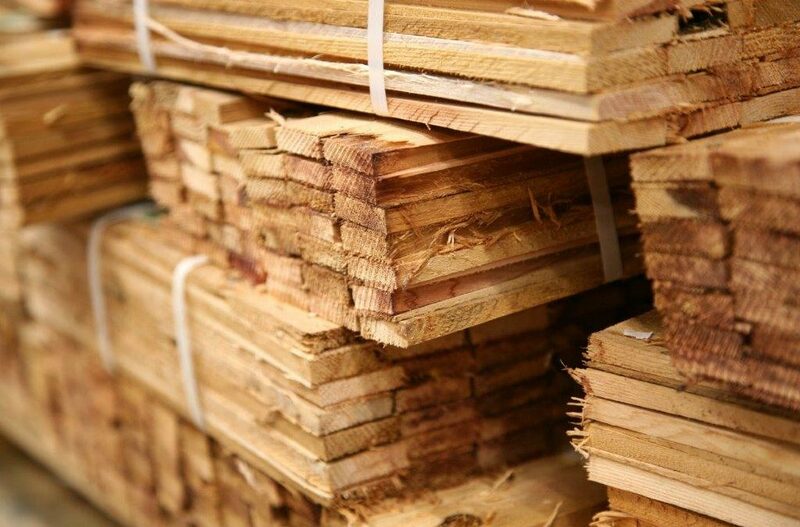 The kiln dried process meets and even exceeds the requirements of certified heat treated wood. In order for wood to be certified as heat treated, the wood must have been placed in a closed chamber and heated to a temperature of 56 degrees Celsius / 132.8 Fahrenheit for a minimum of 30 minutes. Green wood has its place in the industry, There are times when kiln dried wood is not needed. If you are not using it for packaging and crating or framing, consider talking to us about air dried or green wood options and how that may save you some ‘green’ this month.